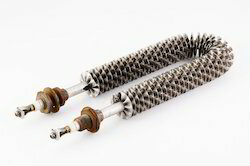 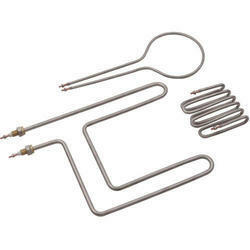 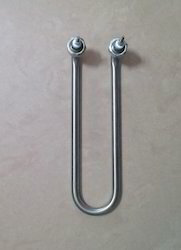 We are engaged in the export and manufacturing of Tubular Heating Element which are design as per customer requirement. 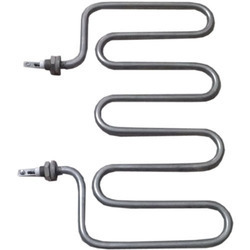 We are an experienced manufacturer and supplier of a diverse range of Tubular Heating Element, which is made of galvanized sheet terminal at one end.Our range of product is available in variety of sizes and designs as per the specification of our clients. 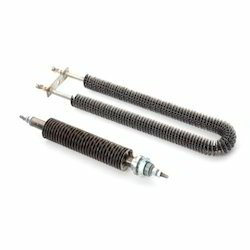 They can be avail at leading market price.